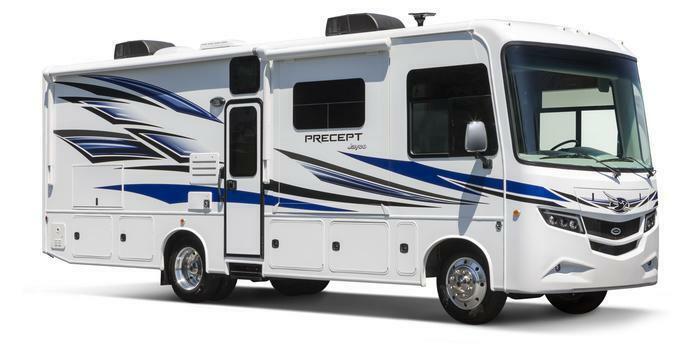 Jayco is recalling 680 model year 2016 Alante and Precept motorhomes manufactured August 10, 2015, to March 15, 2016. The wiring for the entrance steps may be incorrectly installed, and as a result, the steps may unexpectedly retract. If the steps retract on their own, a person trying to enter or exit the motorhome may fall, increasing the risk of injury. Jayco will notify owners, and dealers will inspect the entrance step wiring, correcting the wiring as necessary, free of charge. The manufacturer has not yet provided a notification schedule. Owners may contact Jayco customer service at 1-800-517-9137. Jayco's number for this recall is 9903340.